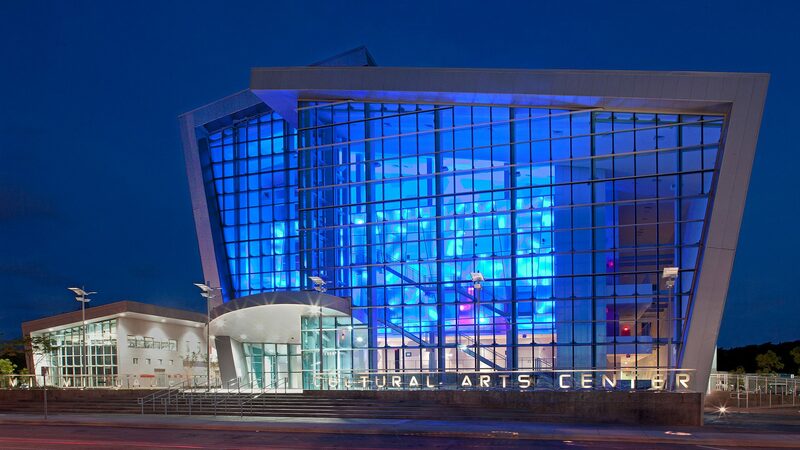 Arquitectonica Architecture - Award-winning global architecture, landscape architecture, interior design and planning firm. Arquitectonica developed the Master Plan for Miami Freedom Park and has teamed with HOK to further incorporate the Club’s identity and culture into the design of the stadium. 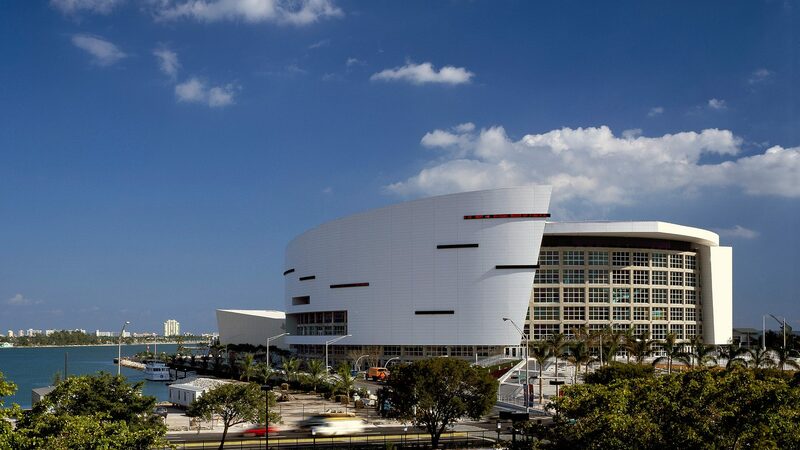 Arquitectonica and HOK also collaborated on the Miami Heat’s AmericanAirlines Arena and Miami Dolphins’ Hard Rock Stadium. Written by award-winning author Alastair Gordon, the first 40 years of Arquitectonica’s work has been brilliantly captured in the latest Rizzoli release of Arquitectonica, the monograph. Sitting at the entrance of PortMiami, the Cruise Capital of the World, MSC’s newest cruise terminal at 1,600 FT in length and 317,000 SF, will be the largest cruise terminal in the world when it opens in 2022. 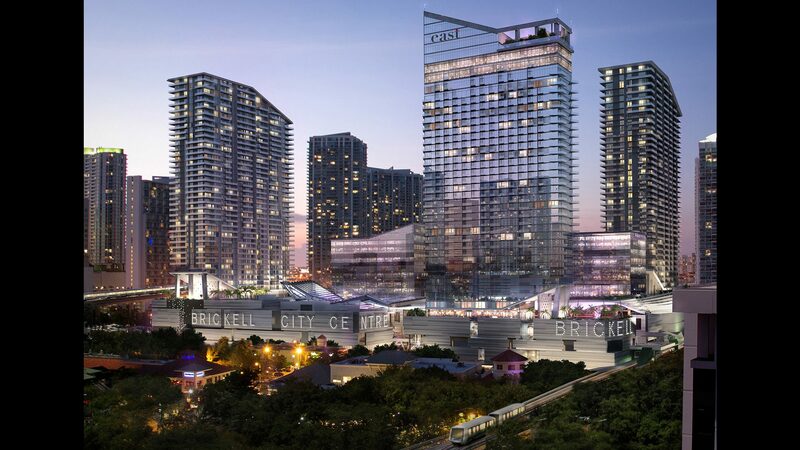 Archdaily — The government of Luxembourg has announced that Miami-based firm Arquitectonica has won the competition to design a major mixed-use project in Luxembourg City. Set in the new district of Kirchberg inLuxembourg, the 40,000 square meter complex design by Arquitectonica won the bid over notable names in architecture like Bjarke Ingels Group (BIG), Massimiliano Fuksas, and Neutelings Riedijk Architects. Virgin Voyages joined forces with Arquitectonica on the design of its new terminal because they wanted to be sure it worked with a firm that understood how to highlight and honor the Magic City.